Nutritious snacks for your horse add to your horse's over all health and well being...along with satisfying his need for something great to snack on. 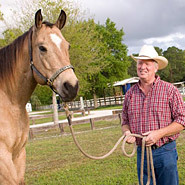 Giving your horse a treat even strengthens the bond between horse and snack giver! 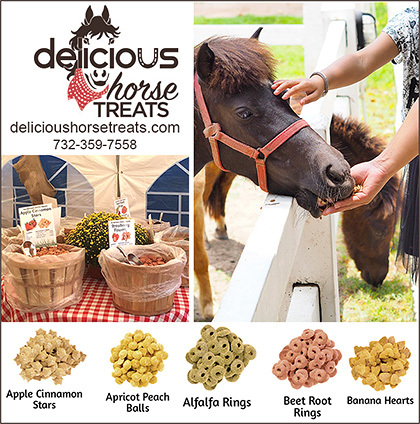 InfoHorse.com is going to great lengths to find treats that are both very Healthy and Delicious! Many of these treats are NOT found in Feed Stores so now is a good time to order!